Our free of charge scheduling service is at the core of our business and with a dedicated scheduling team, we are on hand to offer the Architect and Contractor detailed ironmongery schedules and key charts for any project type, whether new build or refurbishment contracts. 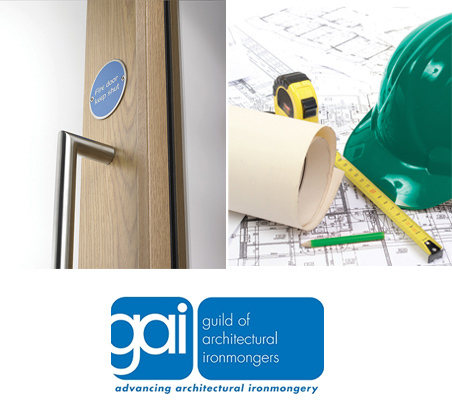 As a Full member of the Guild of Architectural Ironmongers (GAI), we offer Architects and Contractors, peace of mind knowing that all our schedules are being produced and checked by GAI Diploma holders who are fully conversant with all current British and European Standards. We ensure all products scheduled by us are fit for purpose and carry out the function required by the end user in the environment specified. E-mails us your details or ring us on 01223 423773 to speak to one of our scheduling team.